It’s such a common thing you may not think much about it. But every time you pee, your body is doing some pretty amazing things. Do you know why you pee? And do you know what your urine is made of? At the microscopic level, your body is constantly working to keep you healthy, even while you sleep. Complex chemical processes take place throughout the body, including the breakdown of proteins known as amino acids. When your body breaks down amino acids, ammonia is left over as waste. That’s not something you want in your body for long—ammonia is toxic to human cells. 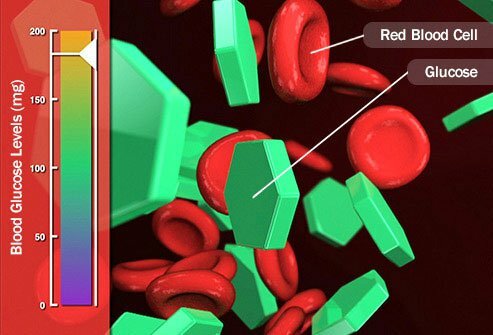 If you have blood in your urine, the color of your pee may change to red, pink, or dark brown like cola. Doctors call this hematuria, and while it isn’t usually painful, it can be a sign of serious health problems. 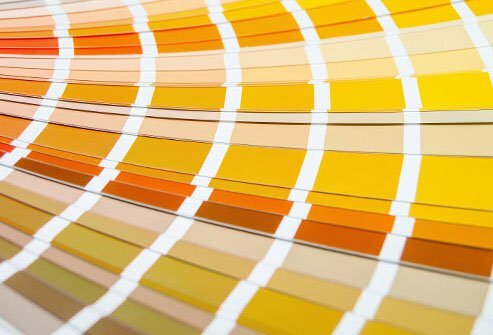 Urine color can sometimes be misleading. 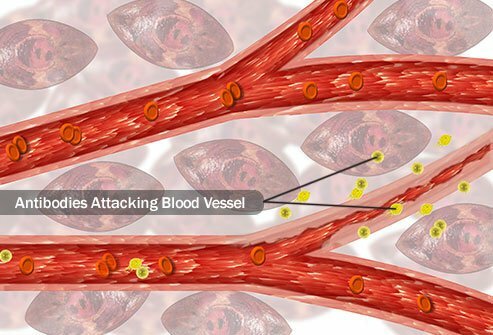 Sometimes your pee will come out red, but it’s not actually bloody. Some medicines can make urine red, including the laxative Ex-lax. Certain red foods can stain the color of your urine too, including rhubarb, beets, and some berries. Most people can’t tell the difference, but your doctor can determine whether your urine looks red because of blood or something else. If your pee smells unusual, there may be several reasons. Vitamins can change the smell of urine, and so can pharmaceuticals. Certain foods are infamous for making pee smell stronger, such as asparagus, Brussels sprouts, garlic, coffee, and foods with lots of vitamin B-6 such as bananas and salmon. Also, if you aren’t drinking enough water your pee can smell stronger than usual. 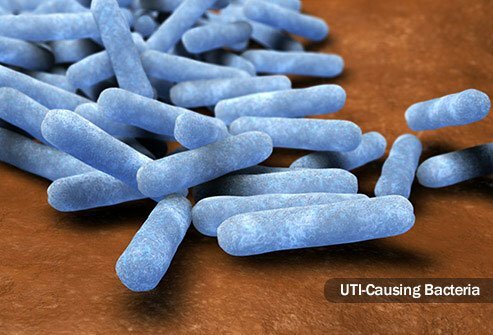 UTIs (including bladder infections) can bring other symptoms as well. Signs of bladder infection include exhaustion, shakiness, fever, back pain, and pressure in the lower abdomen. Tell your doctor if you think you might have a UTI. If that’s the cause of your trouble, it can be treated with antibiotics. 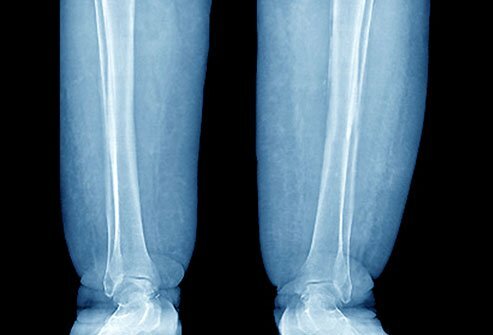 Your doctor may also prescribe phenazopyridine, a drug that relieves the burning pain and irritation of urinary tract infections. One of the many chemicals that may appear in urine is glucose, the sugar that fuels your body. How much glucose is found in your pee can be a clue to your health. That’s because your kidneys start to eliminate glucose through your urine if your blood sugar level is too high. 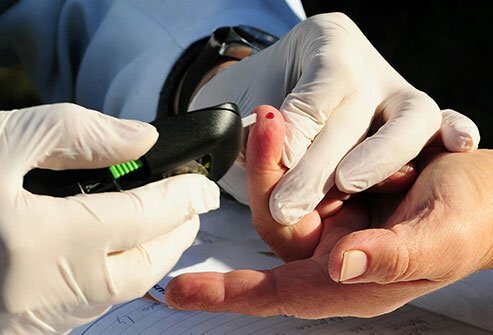 While glucose is one urine testing method that suggests diabetes, it’s not the only sign of diabetes in the urine. People with diabetes have difficulty converting sugar for the fuel the body needs. The body needs to use a different fuel source in this case. Fat becomes a substitute for glucose, and ketones result. Another way that doctors can detect dehydration from your urine comes from a specific gravity test. This test compares your urine’s density to that of water. 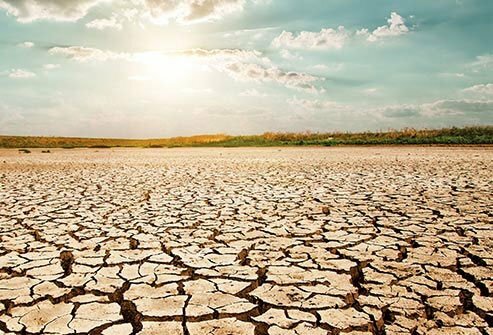 It can provide helpful clues about how well your kidneys are filtering, and can also indicate both dehydration and over-hydration. For many couples, a home urine test brings the first news of pregnancy. Here’s how a home urine pregnancy test works. The test is designed to find a hormone called human chorionic gonadoptropin (hCG). Your placenta produces hCG in abundance during the first few days when a pregnancy begins. Your kidneys produce your urine, so using urine to find kidney problems shouldn’t be surprising. Indeed, a variety of clues to the health of your kidneys can be found in a urine sample. 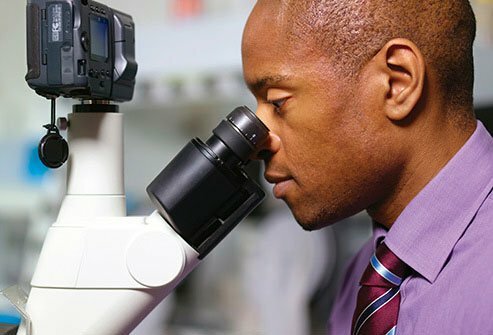 Kidney infections like glomerulonephritis, bacteriuria, and pyelonephritis can be discovered through urinalysis. So can atheroembolic renal disease, which occurs when cholesterol and other tiny bits of fat spread into the kidney’s small blood vessels. 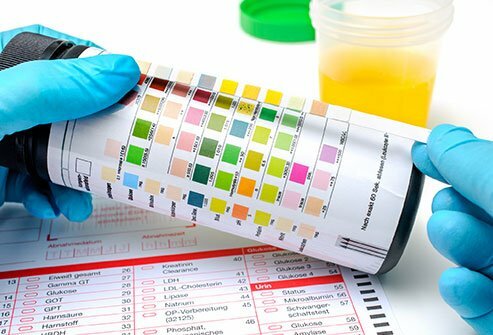 Kidney problems due to excess protein in the urine (proteinuria) can be diagnosed by looking at the ratio of protein to creatinine in your pee. 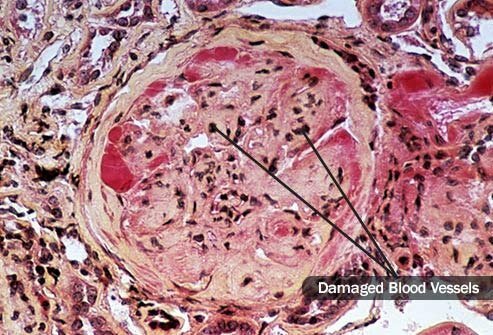 At other times a urine sample can reveal clues about kidney scarring (glomerulosclerosis), prerenal kidney injury, and kidney inflammation. If you don’t cringe at the thought of kidney stones, perhaps you don’t know how they are passed. 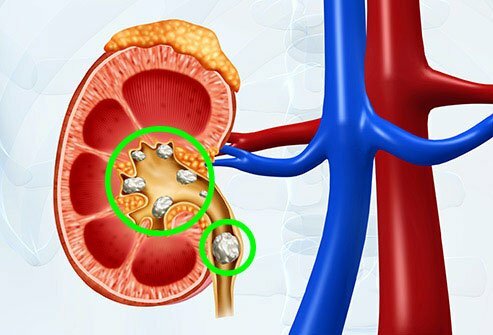 Kidney stones are bits of material that form in the kidneys, and they can be as large as a pearl in the worst cases. These are eventually passed through the urethra, a process that is frequently very painful. Lupus is an autoimmune disease wherein your body attacks itself. 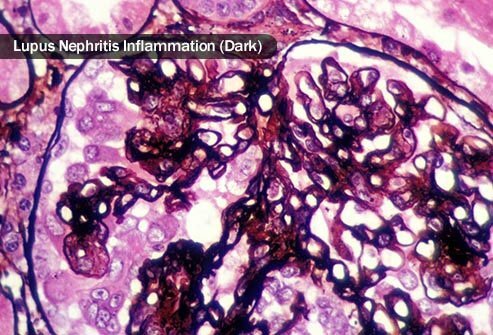 This can harm your healthy body tissue, and when the autoimmune reaction targets your kidneys, the condition is called lupus nephritis. The cause of this condition is unknown, but women are much likelier to develop it than men. The clues for this disease found in your pee may include blood or excessive protein. That’s why urinalysis is commonly used as a test for patients with lupus. If your pee is consistently dark and you’ve had plenty of water, this may indicate liver or gallbladder problems. Damage from certain drugs like acetaminophen (Tylenol), cancer, stones, and viruses are some of the many causes of these health problems. Your pee turns dark because of a yellow fluid called bilirubin. Urobilinogen and other liver and gallbladder diseases can cause bilirubin to leak from your liver into your blood. 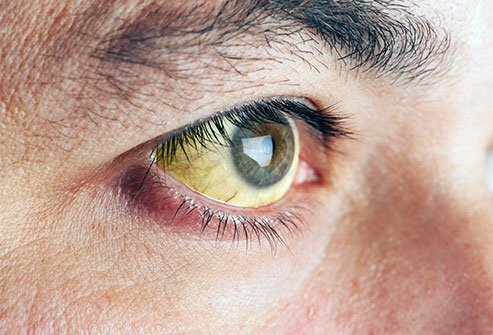 If it’s severe enough, this can also turn your skin and eyes yellow, a condition known as jaundice. Is your urine blue? Blue urine is a key indicator of an inherited disorder known as familial benign hypercalcemia. It’s also called blue diaper syndrome since that’s the color it leaves diapers of babies with this condition. It’s generally not harmful, though fetuses with two sets of the responsible gene may suffer from severe neonatal primary hyperparathyroidism. You’ve probably given a urine sample before. But did you know there’s a wrong way and a right way? Though it’s a common myth, urine is not actually sterile. It has low levels of bacteria even in healthy people. But too much bacteria indicates a potential infection in your urinary tract. To rule out a urinary tract infection, it’s essential to prevent a misreading of the number of bacterial clusters in your urine. To do this, you need to provide the sample in a special way. This is called the “midstream” or “clean-catch” urine collection method, which was developed in the 1950s.